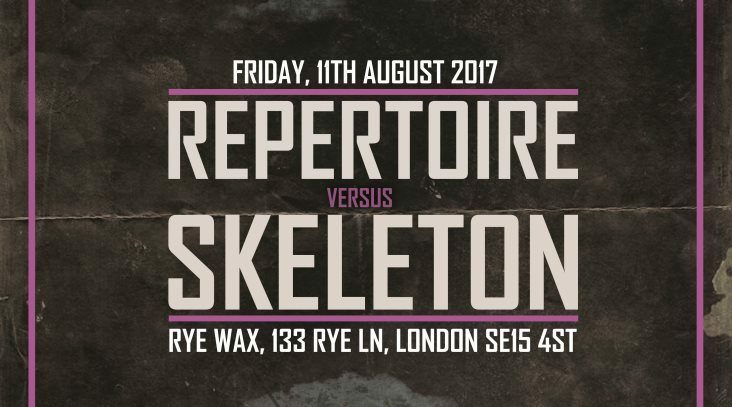 Repertoire and Skeleton Recordings team up for a night of jungle drum and bass, old and new. 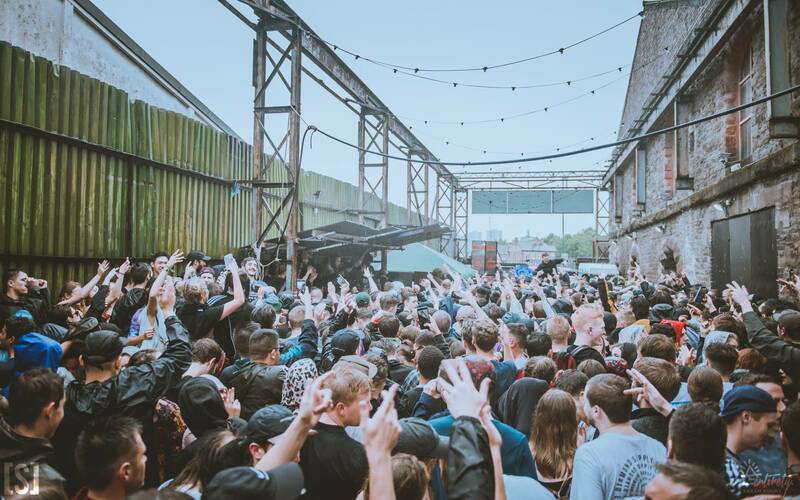 Featuring DJ / producers that have collectively represented both labels… Dead Man’s Chest, fresh from his excursions on Western Lore and Ingredients, heads up the evening. 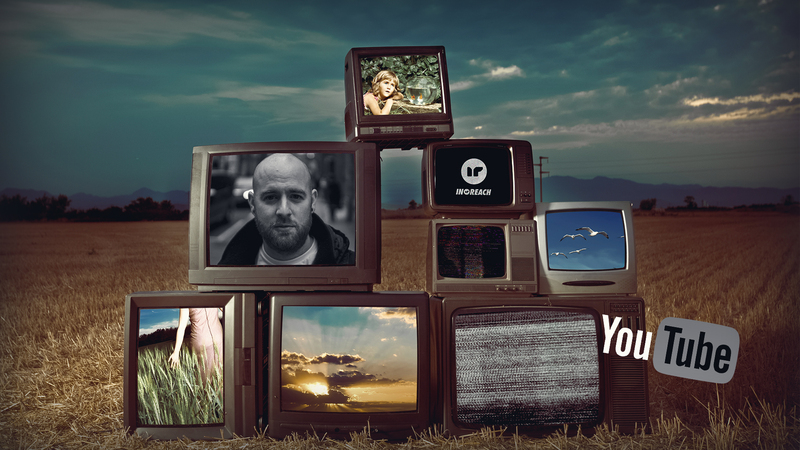 Backed up by label bosses Monita (Skeleton) and Law (Repertoire), Future (117, DSCI4), Green Bay Wax all-star Tim Reaper, and Beautifully Crafted duo Charlie Turbo and Mpathy. Tickets are very limited (venue capacity is only 120) so get in quick.